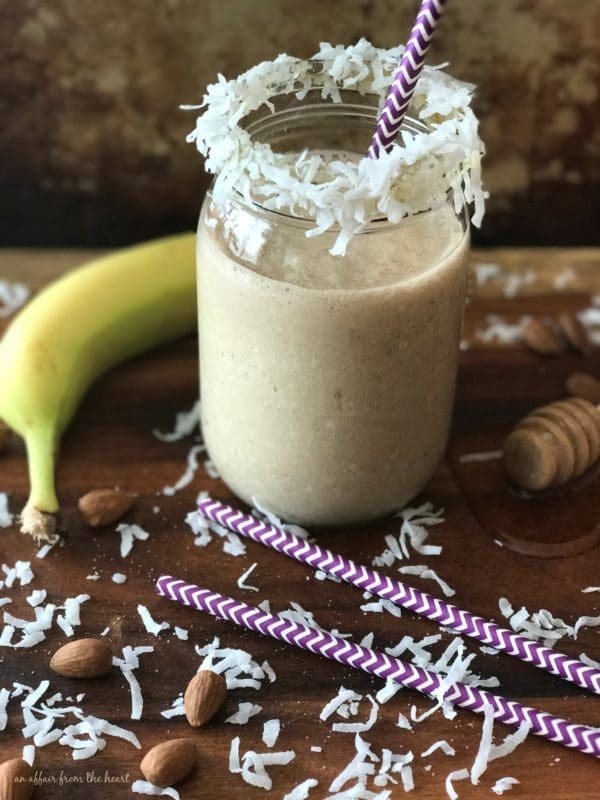 You’ll go BANANAS for this smoothie full of coconut, banana and nutty almond flavor! I am nuts about this new smoothie recipe I created this morning! Banana, Almond butter, Almond milk, honey, coconut and a touch of cinnamon, Breakfast? Tastes like dessert! Have you ever added almond butter to a smoothie? It seriously kicks it up a notch. My smoothies are usually pretty simple. Bananas, berries, sometimes yogurt, but pretty easy and pretty much the same ‘ol same ‘ol. Adding the nuttiness of the almond butter was a great idea! Recently I was asked to make two recipes featuring almonds. 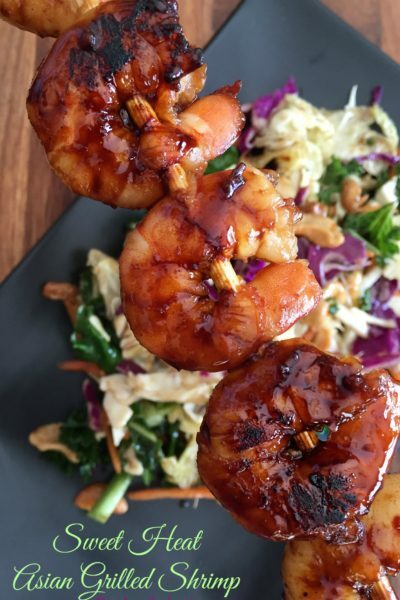 One savory and one sweet. 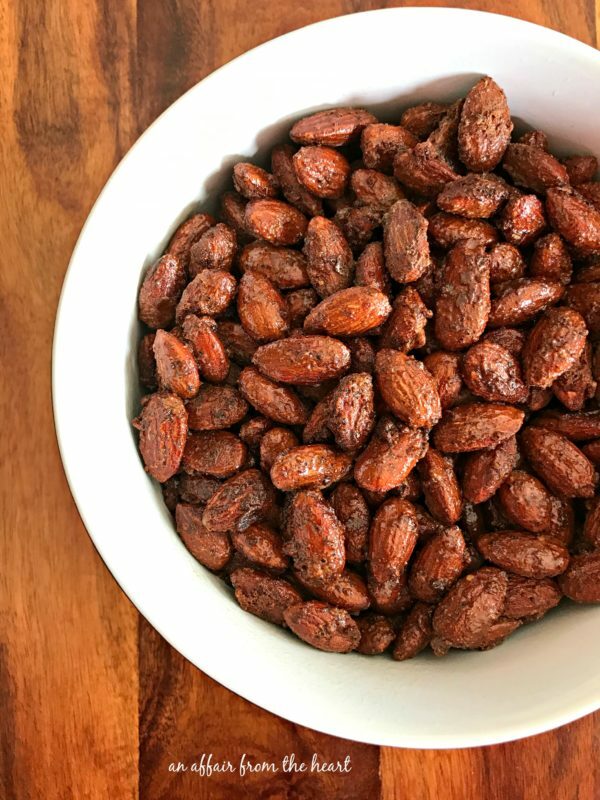 A little over a week ago, I shared a recipe for these Spicy Smoked Almonds for my savory contribution. They weren’t “smoked” in the traditional sense, just made with a concoction of spices that led to the flavor of them being smoked. 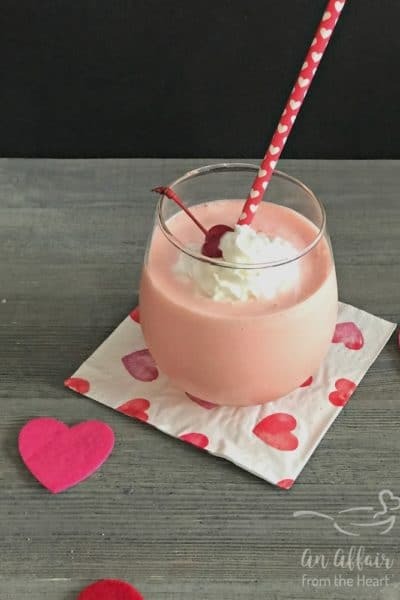 I set my mind to making this smoothie, and started jotting down ideas for the flavors I wanted to incorporate. Bananas and almonds pair so well together I thought that was the perfect place to start. 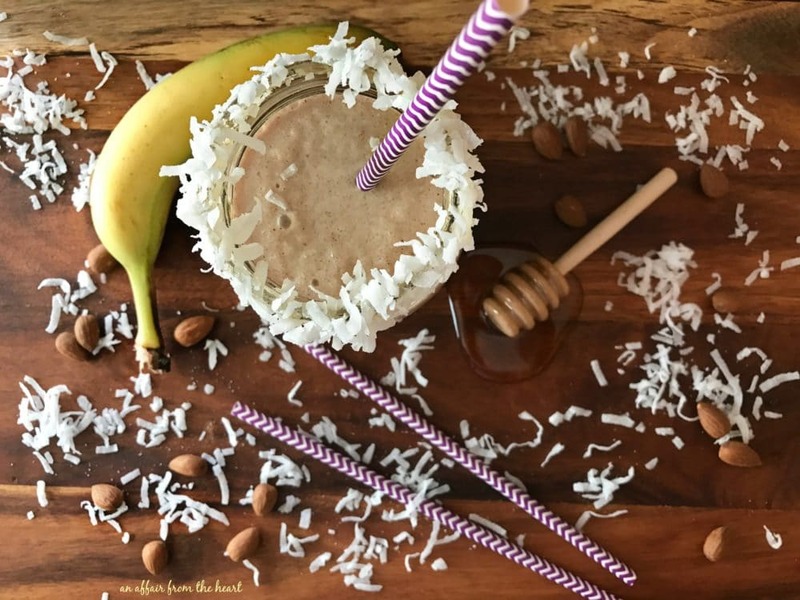 Raw honey is always a favorite of mine to add for sweetness when I make smoothies. The coconut came as almost an after thought, but I was thrilled to have thought of it. All of the sudden, I wasn’t in dreary Omaha. It put the smoothie right into that “tropical” category. 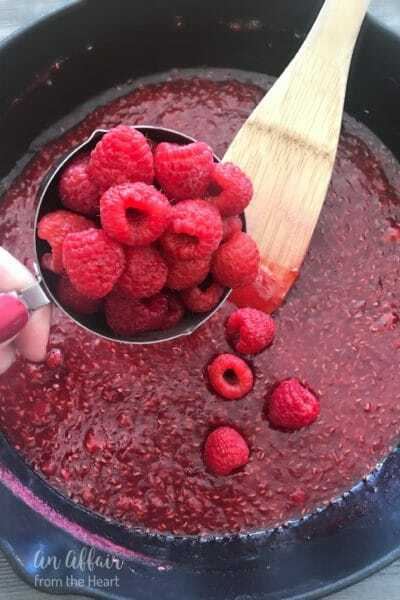 (even secretly thought to myself, “you could totally make this into a blended drink by adding a little spiced rum to it” … pool sipper perhaps? ) I decided (for now) to stick to my breakfast idea and give it a little sprinkle of cinnamon instead. Almond Day is a national food holiday that takes places on February 16 of every year. 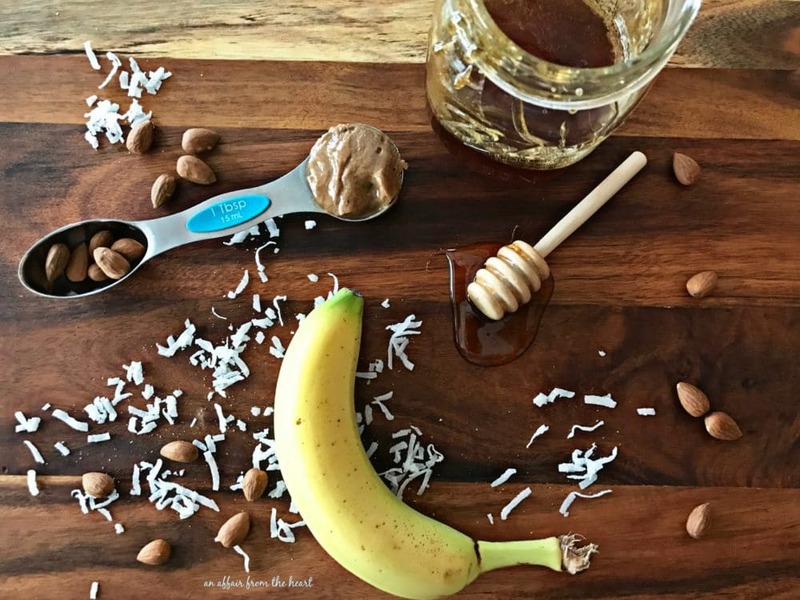 Adding almonds into our daily diet is not only a healthy “good for us” choice, but they are extremely versatile and can be incorporated in recipes in so many ways. Almonds have a protein punch that will help to keep you satisfied and energized all day long. Grab these benefits by even just carrying a handful with you for snacking. Of course, adding them to this Nutty Monkey Smoothie, in the form of almond butter, would be the best place to start! 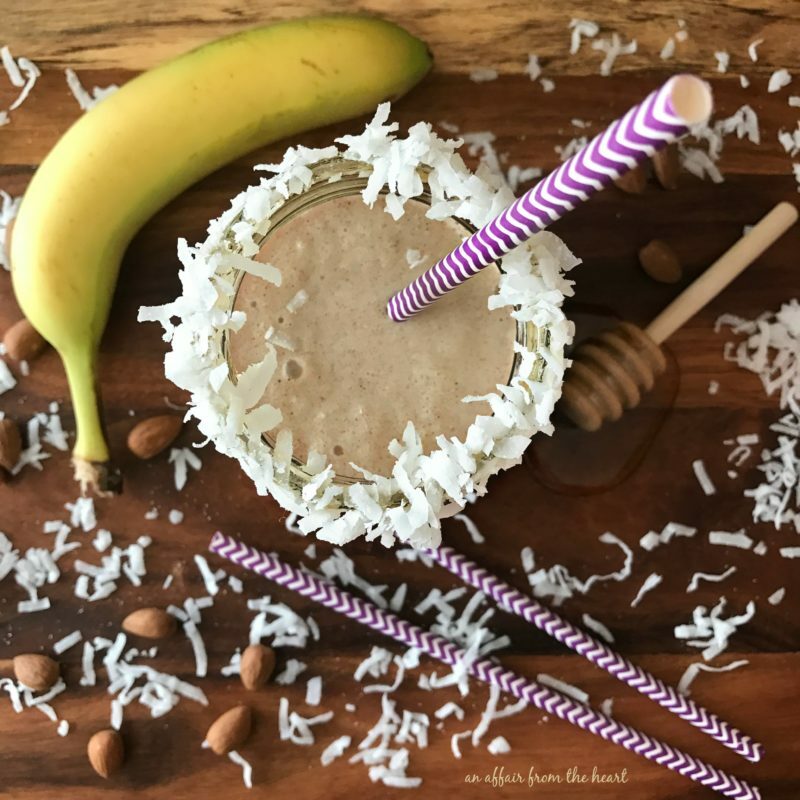 You'll go BANANAS for this smoothie full of coconut, banana and nutty almond flavor! 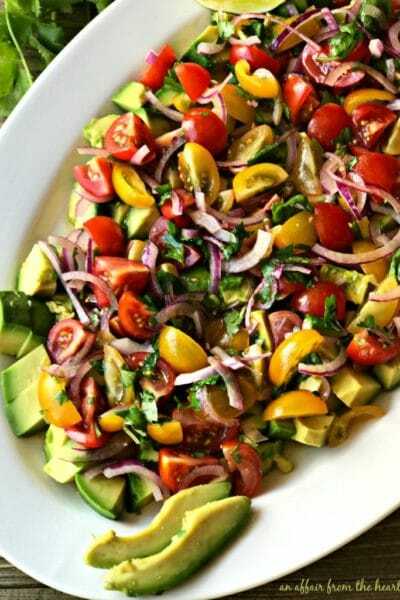 Blend all ingredients together in your blender. Pour into a glass. To rim with coconut, simply smooth honey around the rim of the glass, and roll in shredded coconut. Cocktail Idea: Adding spiced rum would make these great "poolside sippers"
This post has been sponsored by California Almonds, but all opinions here are my own. Thank you for supporting the companies and products that make An Affair from the Heart possible. 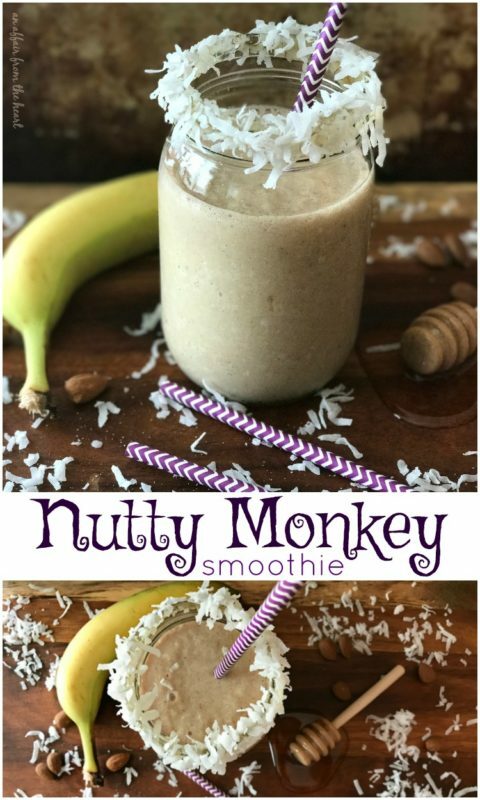 I am NUTTY for this Nutty Monkey Smoothie! 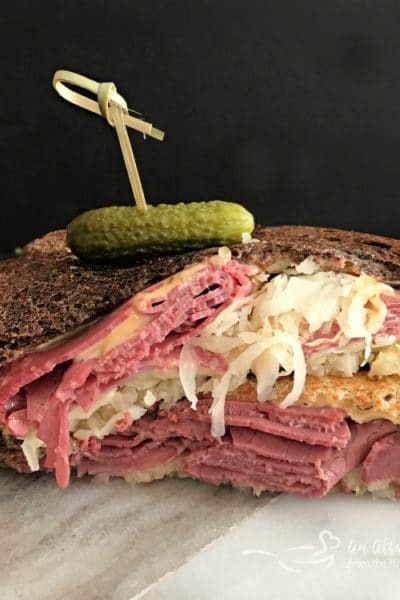 This looks so fun and DELICIOUS!